Actively trading cryptocurrencies gets the lion’s share of attention these days. It is, after all, a high-risk-high-reward endeavor filled with the drama of rising value spikes and depressing price plummets. 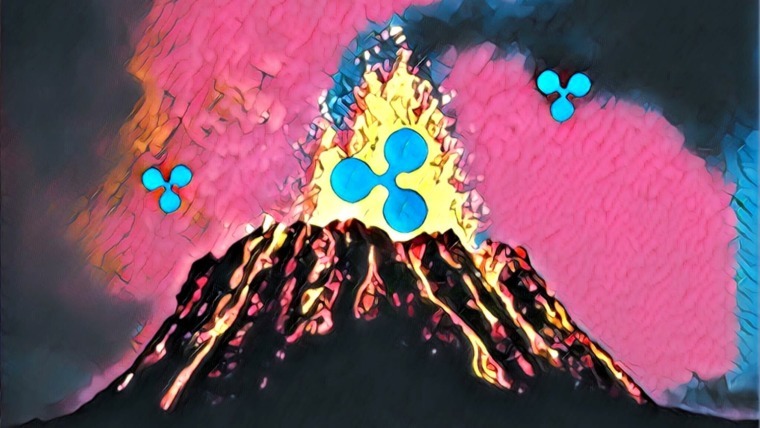 There is, however, a calmer side of cryptocurrency investing worth taking a look at. Passive income through staking makes it possible to earn simply by holding onto your coins. Focus on the right proof-of-stake cryptocurrency and you can effortlessly earn for months on end. Proof-of-Stake (PoS) is essentially a lighter and more energy-efficient alternative to Proof-of-Work (PoW). Instead of utilizing mining to discover blocks and validate transactions, PoS forges through a lottery-like process where each staked coin works like a raffle ticket. In the simplest version of PoS, users who own a coin will stake a certain amount on the network, setting the currency aside where it cannot be spent. When the platform needs to create a new block, wallets with staked coins are chosen at random to validate the action. The more coins the wallet holds, the more chances it has to get chosen and receive the block reward. Staking creates an incentive for holders to invest in a platform and use it on a regular basis. It’s good for the network and it’s good for the users, as they can earn back a percentage of their staked assets on a monthly or yearly basis,. These earnings can range from a fraction of a percentage to 20%, 50%, or even 99%. Finding a good PoS coin to invest in isn’t as simple as looking for a high return on investment (ROI) rating. You’re investing in a project’s long-term success, after all. If the coin folds 6 months down the line, you and your staked assets are sunk. Good projects and good passive income go hand in hand. Finding a suitable coin is partly a function of personal taste. Are your trading habits, excess funds, and lifestyle a match for the project? Many PoS coins have minimum investment requirements and require staking through always-connected wallet apps. If you can’t do either of these, your ROI will drop proportionately. As with other forms of cryptocurrency investment, the more research you do, the better. Choose one coin you believe looks promising, start small, and add larger investments as time goes by. Coins that shout high ROIs but have little substance beneath the hype should be approached with caution. Patience is the key to good passive income through staking. Looking for passive income and don’t really care if it’s through staking? See our guide on Cryptocurrencies to HODL for Passive Income. The following PoS coins are some of the most stable sources for passive income in the cryptocurrency market. Your actual returns will vary depending on a number of different factors, but if you’re looking to get started with staking, you can’t go wrong with any of the coins below. 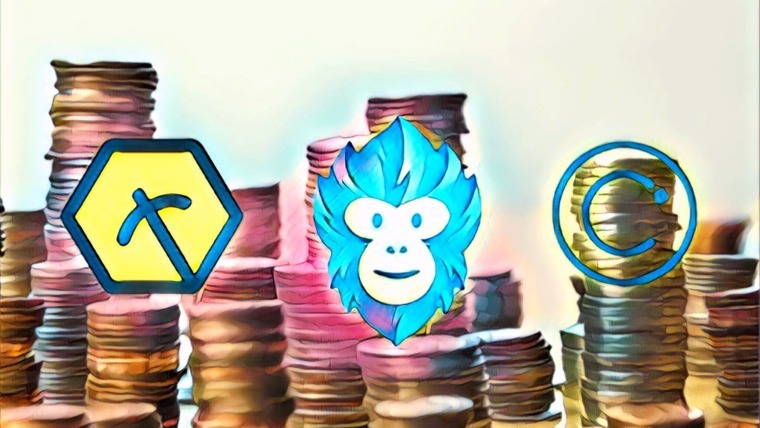 In no particular order, here are our picks for the 12 best PoS coins for passive income. NavCoin was forked from Bitcoin in 2014 as a non-profit, peer-to-peer project that’s completely open source. 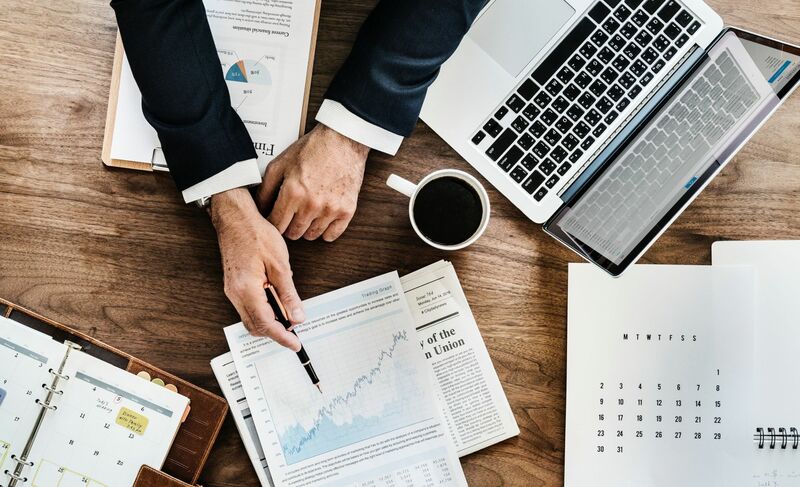 It was also one of the earlier cryptocurrencies to fully adopt the Proof-of-Stake model, and has remained a reliable passive income earner ever since. All you need to stake NAV is a local copy of the Core Wallet set to staking mode. Drop your holdings into the wallet and you’ll start earning. Your computer needs to stay on and connected for maximum returns, but because PoS is so lightweight, you can run the wallet on a Raspberry Pi and forget about it. 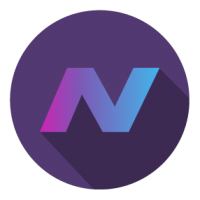 NavCoin has a long history in the community. Staking is extremely easy with no real drawbacks. Holders can expect to earn a maximum of 5% annually. For a more precise estimate, see the NAV staking calculator. NEO is a smart contracts development platform often referred to as “China’s Ethereum.” The network aims to be the center of a smart economy where digital assets can be securely traded with little overhead. Staking NEO lets you generate GAS, the platform’s internal currency. A GAS fee is charged whenever someone creates or alters an asset on the NEO blockchain. GAS pays for each action and is then distributed to NEO stakers proportionately. The more NEO you have staked, the more GAS you’ll earn with each payment. 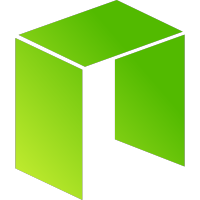 NEO can be staked on almost any storage wallet, including some exchanges. Note that not all exchanges will pay holders the GAS they’re owed, so you’re better off using the official NEON wallet or keeping NEO in cold storage. You don’t need to have a constantly connected wallet to earn your GAS, which makes NEO one of the easiest passive income earners to get started with. NEO is part of a large and reliable project with promising long-term prospects. NEO rewards stakers with an annual return between 4-6%. For a more accurate earnings estimate, see the NEO staking calculator. 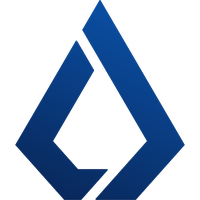 Lisk uses a Delegated Proof-of-Stake system that varies slightly from standard PoS. Only the top 101 delegates can forge blocks, meaning they get all of the staking rewards. Users stake LSK and use them to vote in delegates. These parties then share forged rewards with voters, giving back anywhere between 6.25 and 100% of their earnings. Staking and voting for delegates via Lisk is best done through the Lisk Nano wallet. The process is a little more complicated than staking other cryptocurrencies, so you’ll need to read up on a site like EarnLisk before diving in. Earnings vary between holders from month to month, but many report getting back around 10% of their initial investment after a year. It’s also worth noting that to maximize ROI with Lisk, you’ll want to stake at least 400 LSK. Ark isn’t just a cryptocurrency; it’s an entire ecosystem. The project aims to link disparate blockchains together through its clever SmartBridge technology, providing fast and scalable service no matter which platform you’re utilizing. This forward-thinking ideology means Ark doesn’t really have competitors — it has partners. Similar to Lisk, Ark uses a Delegated Proof-of-Stake system that relies on holders as voters, and delegates as transaction processors. Users with ARK vote for 51 delegates who forge new blocks. The chosen delegates validate transactions, receive the rewards, then distribute a percentage of their choosing to the users that voted for them. 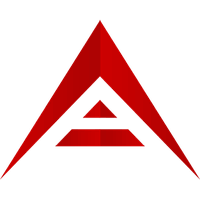 One of the clear advantages of passive income through Ark is the ability to earn without leaving your wallet online and connected. As long as you send your votes, you’ve done your part, you’ll earn your stake. You can even store ARK on a Ledger Nano S and vote directly from the device. Staking payouts vary depending on the delegate earnings and percentages. A good figure for serious investors is between 10-12%. The official Ark blog has a complete guide on voting to help you get started. 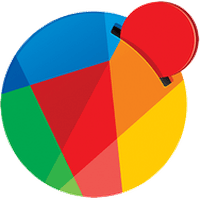 Reddcoin is a social currency created to simplify digital transactions for the general public. The project integrates micro-payments into major social networks to allow instant tipping for valuable content. Read an article or watched a video you liked? Send a few RDD as a bonus. Reddcoin users enjoy 0% transaction fees, which makes it a great forward-thinking payments solution. Like the coin itself, staking RDD is pretty straightforward. Start by downloading the Reddcoin Core wallet for any desktop platform, then load it with a few RDD. Once it has caught up with the blockchain and your coins have matured for eight hours, staking can begin. Reddcoin staking is simple, but there can be some bumps in the road for first timers. Synchronizing with the blockchain can take days to complete, and your wallet must stay connected to generate income. Staking earns users approximately 5% per year. The Reddcoin Stake Calculator can provide a more accurate estimate. 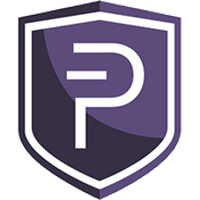 PIVX is a privacy coin built for fast transactions with “nearly nonexistent” fees. It was originally forked from Dash but has since differentiated itself by shifting from PoW to PoS. The earnings algorithm also see-saws between masternodes and stakes in an effort to distribute block rewards without bias. To start staking PIVX, you’ll need to download the official wallet, sync it with the blockchain, transfer some currency into the wallet, then leave it connected. The PIVX staking guide has all the information you need, including links to the wallet. Dividends for staking PIVX range between 5-10%. For a more accurate estimate, see the PIVX earnings calculator. Bean Cash, formerly BitBean, is a blockchain project built around large block sizes and 60 second target block times. This translates to fast confirmations and extremely low fees, positioning the cryptocurrency as a good store-of-value coin that can also be used for everyday transactions. 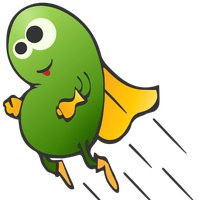 Bean Cash refers to its validation algorithm as “Proof-of-Bean” and staking as “sprouting”. In practice, both are essentially the same as working with any other PoS currency. To get started, all you need is the Bean Cash Core wallet with a handful of BEAN stored inside. Sync with the blockchain and keep the wallet open on a PC and you’ll start earning passive income. Sprouting brings in a 4% reward every month. The network also pays a reward of 1,000 BEAN for each block that’s found. To effectively sprout once a week, it’s recommended to own around 100,000 BEAN. If successful, staking Bean Cash can be one of the more profitable PoS coins. The Sprouting Calculator has more information along with exact earnings based on the current price of BEANs. The Linda Project puts privacy first, creating dynamic and anonymous cryptocurrency payments complete with stealth transactions and Tor masking. Eventually, Linda will also offer cross-currency trades without going through an exchange. 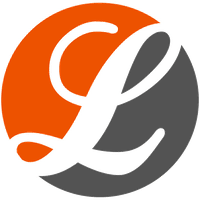 Staking is a big part of the Linda experience, as evidenced by the massive 70% annual returns the platform pays back. You can also run a masternode and get a 99% ROI, all without any minimum investment requirements or maximum staking length. The Linda team has a guide to staking that can help you get started. Basically, you’ll need the latest official wallet, coins that have matured at least 24 hours, and the wallet must be fully synced with the blockchain. Decred is an autonomous and open digital currency with a hybrid consensus system that uses both PoW and PoS to validate transactions. 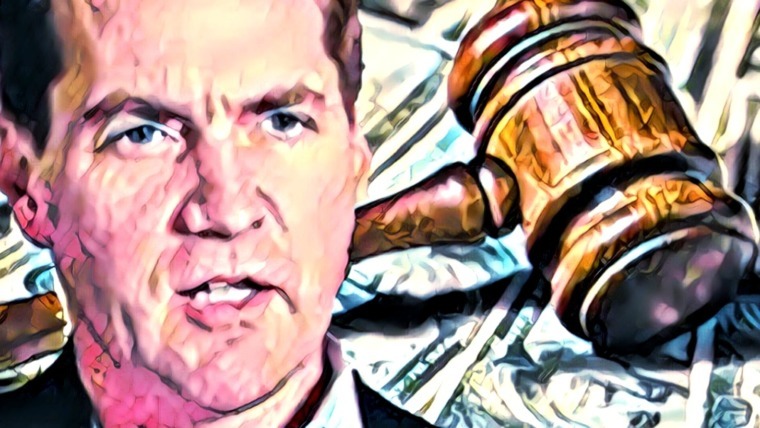 This ensures profits can’t be dominated by a single group, and it allows dedicated stakers a measure of influence over how the platform grows. 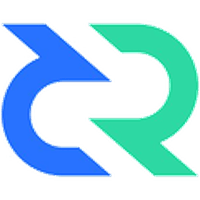 Staking Decred is initially a straightforward process that requires an official wallet along with an always-on connection to the internet. To earn, however, you’ll need to purchase voting tickets, which offer the secondary benefit of influencing development decisions on the platform. The Decred documentation can help you get started with staking. Passive income through Decred varies per person, but the reported figure of 2.2% monthly returns, or nearly 30% per annum, seems to be the median. Neblio is a secure, open-source blockchain platform built for distributed application development. Its favored users are enterprise-level clients, though individuals and businesses of all sizes can use the network to create and run dapps for a variety of purposes. Neblio’s staking leans heavily on coin age. The longer your coins have been in your wallet, the higher your rewards. Coins must be idle at least 24 hours before they can contribute to staking, and after seven days they stop accruing weight. This method ensures holders remain active on the blockchain instead of just buying up massive amounts of tokens, stashing them in a wallet, and checking in a few times a year to reap the rewards. The maximum ROI for Neblio staking is 10% per annum. This assumes you leave your wallet open at all times. There is no minimum amount of NEBL required to stake. 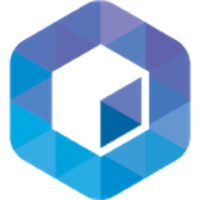 To start earning passive income on Neblio, see our guide to staking NEBLs. The open-source Okcash network was created in 2014 as a low-overhead alternative cryptocurrency for businesses and individuals. The idea is to keep fees as low as possible and give users complete control over transactions, fostering a high adoption rate to help make OK tokens a universal payments system. 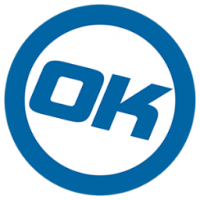 Okcash started as a PoW coin but eventually switched to PoS, with an emphasis on long-term stability through staking. The model will eventually halve ROI earnings eleven times in an effort to keep the currency and appreciation rate predictable. Stakers earn 5% returns in 2018, with the rate dropping to 2.5% in 2019. By 2044 the staking earnings percentage will level off at 0.03%. Staking Okcash requires an official wallet set to staking mode and a reliable, always-on connection to the internet. There is no minimum amount required to begin. 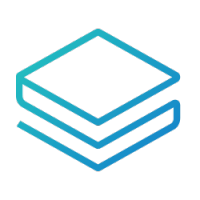 Stratis is the blockchain service made for businesses. Corporations can use it as a turnkey solution for launching their own dapps, eliminating the overhead of maintaining their own blockchain infrastructure. Its key advantages include app development using C# and transactions hosted on sidechains, preventing delays as the network scales. Stratis started off as a PoW project but eventually switched to PoS. Staking requires a local copy of the Stratis Staking Wallet Client with a dedicated connection to the internet. This means you’ll need to leave the wallet and your PC running in order to earn passive income. Stratis staking has a payout of 0.5-1% per year. It’s generally not seen as one of the more profitable PoS coins, but because the network caters to businesses, is backed by Microsoft, and has a solid foundation, its long-term earnings potential is promising. The list above only covers some of the most lucrative Proof-of-Stake coins worth investing in. There are countless other PoS projects out there, and a number of ongoing projects will soon open the doors to staking. At the time of writing, Cardano is on the verge of staking with its ADA token. The Shelley update will launch in Q3 2018 with staking on the testnet, followed by support for dedicated and delegated staking on the mainnet. Reward amounts are yet to be announced. Due to the immense popularity of Cardano and it’s bright future, it could be the perfect option for anyone interested in staking. According to its roadmap, scalable blockchain service and DEX OmiseGO (OMG) will be moving to full PoS around Q4 2018. Holders will receive a percentage of transaction fees when staking goes live. The network could potentially handle trillions of dollars per year, which leaves plenty to go around for serious long-term OMG stakers. Ethereum will also make the switch to a hybrid PoW/PoS system, as has been in the roadmap for a few years. The changes are slowly being implemented via the Casper update and could roll out by the end of 2018, though no firm date has been announced. The switch from PoW means Ethereum users will earn rewards through staking, though no ROI estimates have been announced. Given Ethereum’s immense popularity, it could turn into the go-to coin for passive income. Like any form of investing, earning passive income from Proof-of-Stake coins is a gamble. The risks can be mitigated thanks to the nature of staking, but as always, do your research before moving any funds around. Its always best to keep your coins in your own wallet and stake them. but if you don’t know how or just don’t want to deal with the hassle you can just deposit them a Btcpop.co and they will be automatically staked for you in a pool (so you get more small payments). I wouldn’t go that route again. Coinsmarkets.com offered the same proposal to lure many traders. But have gone unreachable for over 6 months now. In fact, I suspect they are the same people now setting up btcpop.co, run. Hey, I saw that you missed the fact that PIVX is currently the only coin to offer fully anonymous staking! This makes it a very unique(and in my opinion by far the best) coin to stake/earn ‘interest’ with. Basically like how swiss banks used to be. Syncing your wallet with its respective blockchain is where the work usually is for non-tech would-be stakers. And this is wh6 I’m in love with OKcash’s discord wallet solution. um…. ZCoin is another great coin with staking benefits that it not mentioned here and currently paying excellent returns and Pivacy, like PRIVX does. How on earth do you not have QTUM on this list? Where is Cloakcoin (CLOAK) in that list? Low supply + 6 % interest annualy. Best POS coin there is ! This article fails to mention Bitcoin Green which currently has 186% ROI and is a fork of PIVX, DASH & BTC. Don´t forget CPChain (CPC) and High Performance Blockchain (HPB). HighCoin is the most promised Prove of Stake coin in 2018. Currenty at 750% APR (2,05% daily) stake rewards. loool! what a ponzi boy!! not even listed on coinmarketcap.com! stop dreaming of your 750%! go buy tezos and you have a solid 9% grow with a coin which will outperform btc and eth in future by far! better technology my friend! You should look into Particl Project and Part. Particl launched cold staking as the first project ever and it`s staking is therefore quantum resistant. You are basically able able to stake from a virtual server with a public node (that dont has any funds on it, but it stakes your offline/cold storage coins and only has the ability to stake and not to spend any funds). Roi per Annum is 5% with a very low supply of around 9 million coins. In addition Particl Project just launched the alpha version of a fully decentralized and PRIVATE marketplace, with Ring ct implementation later this year. I have downloaded the Particl Desktop wallet and the new Particl Market Place. Wow…. If you haven’t seen the Particl Market Place you should look at it. It is a fine piece of work. COLX is a fork from PIV-X and has a very healthy staking return. Currently very cheap to buy because it is relatively unknown … for now. Just started with masternode of Bitcoin Incognito XBI and started staking with leftover coins. Never had a coin that stakes this much . Xbi has max. supply of 21 M. I get stakes every hour. to the MOON!!! 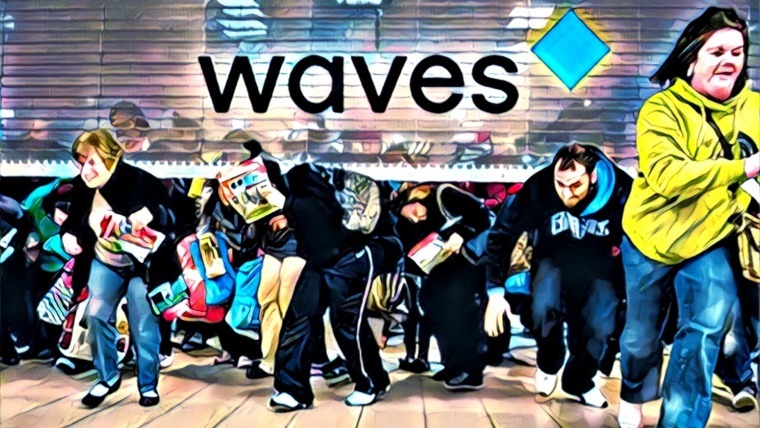 how can you not listing WAVES platform?? the most easiest way to earn staking with user friendly interface, even a newbie can start staking like a pro!!! Qtum has 4-5% yearly award with the core-wallet. Birake BIR – white label DEX where anyone can own exchange. How can you write a whole article that has coins like BEAN or OK in it but not QTUM, Peercoin (who started PoS originally) and Blackcoin (who started the whole “pure PoS thing” at all)?